Marino Marini won the fifth edition of the award Bancarella della Cucina conquering with his book "La gola. 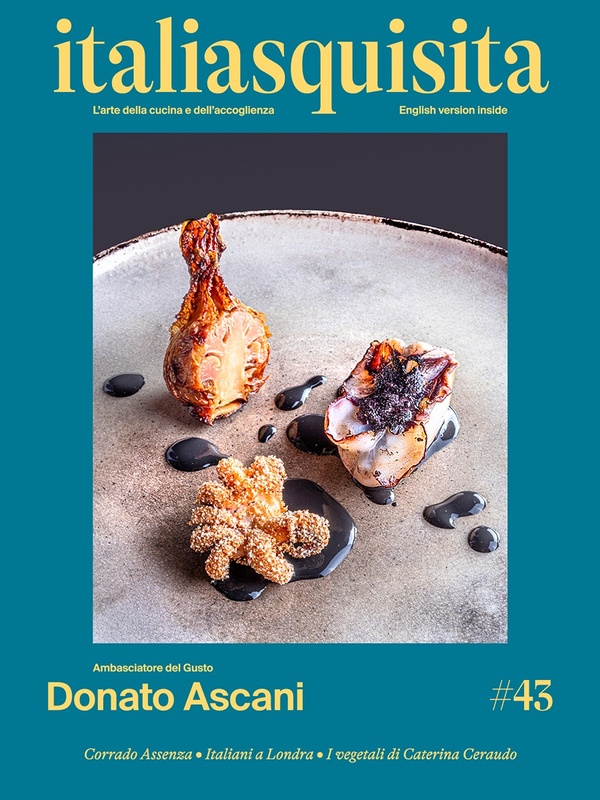 Viaggio tra sapori, storie e ricette d’Italia"
Marino Marini won the fifth edition of the award Bancarella della Cucina conquering with his book libro “La gola. Viaggio tra sapori, storie e ricette d’Italia” (Food Editor). The formalization of the winner took place Sunday, September 26th, 2010 at the eighteenth-century Teatro della Rosa in Pontremoli. Marino Marini was awarded by the Mayor of Pontremoli, Franco Gussoni and by the President of the Foundation Città del Libro, Giuseppe Benelli. The event was presented by the hilarious Bruno Gambarotta. In the afternoon the journalist Paolo Marchi moderated a round table discussion attended by authors and publishers finalists, Alfredo Pelle and the winner of the Bancarella Cucina 2009 Luisella Ceretta on the theme "Internet kills the book in the kitchen?". It was also awarded a special jury mention to the book by Niko Romito, , Clara Padovani and Gigi Padovani "Niko. Semplicità reale"(Giunti Editor). The prestigious Baldassare Molossi prize went to Salvatore Marchese and the Angelo Paracucchi Prize to Allan Bay, curator of the series "Il lettore goloso" (Ponte alle Grazie Editor).